Tasting Note: Light golden colour. Echoes of citrus, peach, pear, nectarine and honey with attractive oak aroma’s. 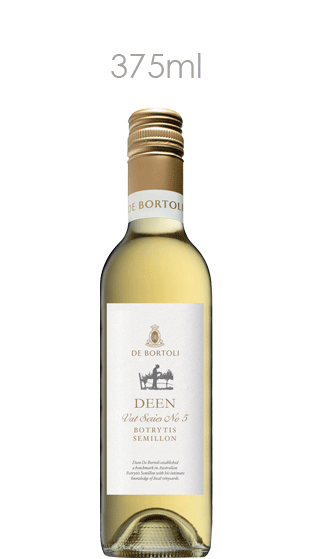 A vibrant mouthfeel of stone fruits, citrus, a twist of caramel and subtle oak interplay combined with a slight touch of refreshing acidity give this wine a beautifully balanced and lingering finish.